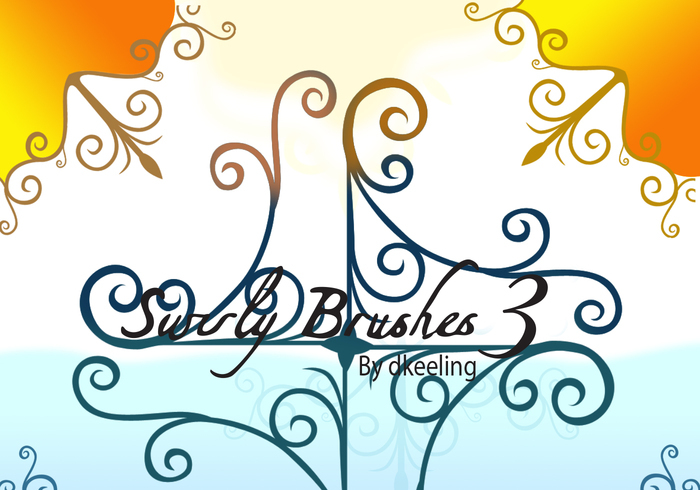 Swirly Brushes 3 - Free Photoshop Brushes at Brusheezy! thanks for sharing ! Nice set! You can link to my website www.dougkeeling.com. And I'm dying to know the font you are using on the pic. Mind to tell? Thank you for these, there are great!